After one juror accused another of bias, the federal judge in the Malheur refuge-takeover case said these were “extraordinary circumstances,” and the allegation of bias could not be ignored. 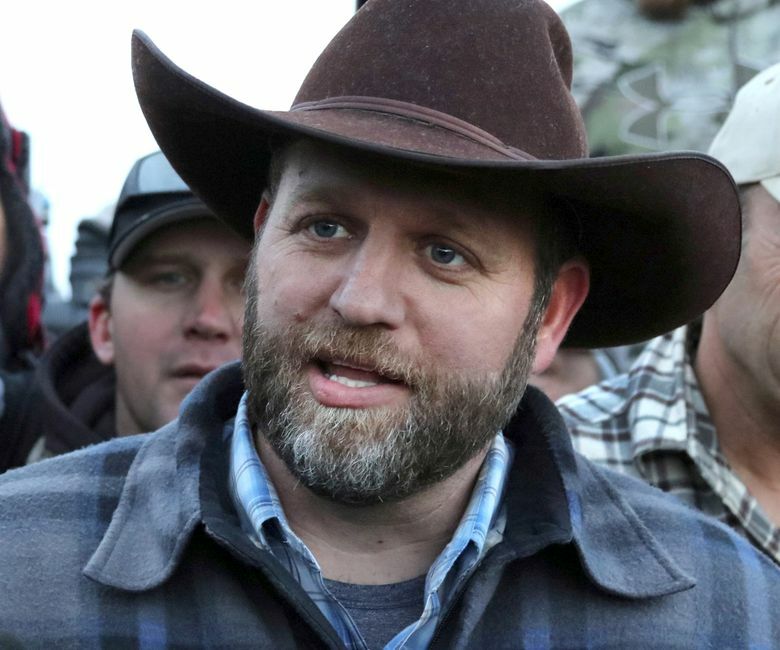 PORTLAND — The federal trial of Ammon Bundy and six other people involved in the winter takeover of a federal wildlife refuge in Oregon took a tumultuous turn Wednesday as a judge dismissed one juror who had been accused of bias and instructed an alternate to join the deliberations. The action by U.S. District Court Judge Anna Brown was intended to reduce the potential for a mistrial after the question of one juror’s potential bias had been raised by another juror in a handwritten note. That note was sent to Brown on Tuesday, the third day of deliberations by the 12-person jury. And Brown had been asked, in a motion filed by Bundy’s defense attorney, to either investigate the allegations of bias or declare a mistrial. “There is not any clear way forward that is not fraught with risk,” Brown told prosecutors, defendants and their attorneys as they gathered in a Portland courtroom Wednesday. Brown said she was reluctant to investigate the bias charge out of concern for possibly violating the rules that protect the jury-deliberation process. Instead, Brown was able to forge a consensus approach among prosecutors and the defense team. They all agreed to have the judge break off deliberations, dismiss the juror accused of bias, then begin the deliberations anew with an alternate juror from central Oregon appointed as a replacement. The jury deliberations came at the end of a five-week federal trial triggered by the 41-day takeover of the Malheur National Wildlife Refuge that began Jan. 2 in a challenge to federal authority and control of western public lands. Prosecutors seek to convict the defendants of participating in a criminal conspiracy to prevent federal employees at the refuge and a Bureau of Land Management (BLM) office in Harney County, Ore., from going about their duties. Jurors began their deliberations last Thursday and continued Monday and Tuesday before Juror No. 4 became concerned enough about the conduct of another — Juror No. 11 — to pass on the note to the judge. “Can a juror, a former employee of the Bureau of Land Management, who opens their remarks in deliberations by stating ‘I am very biased …’ be considered an impartial judge in this case?” the note said. Such questioning of the conduct of one juror by another during deliberations is a rare event in federal trials. Matthew Schindler, a defense attorney involved in the case, said it was the first instance he could recall in his 20 years of federal practice. Juror No. 11 had disclosed during jury selection that he had worked for the BLM more than 20 years ago but said his past employment would not prejudice his views in the case. After the note, Marcus Mumford, Bundy’s defense attorney, said he assumed the juror was biased in favor of the federal agency, and thus supported his removal. Brown on Tuesday had allowed the former BLM employee to start on the jury. On Wednesday, she struck a different tone, saying that these were “extraordinary circumstances,” and that the allegation of bias could not be ignored. But she cautioned that questioning the jurors about what happened during deliberations created “great risk” of undoing all the work that has been put into the trial. After gaining the agreement to replace the juror without further questioning, Brown called in the jury to explain what had happened. Once the new juror arrives, the process to determine guilt or innocence must begin anew. “You have to set aside the conclusions you’ve drawn and start over,” Brown told the jurors.